This is outstanding. 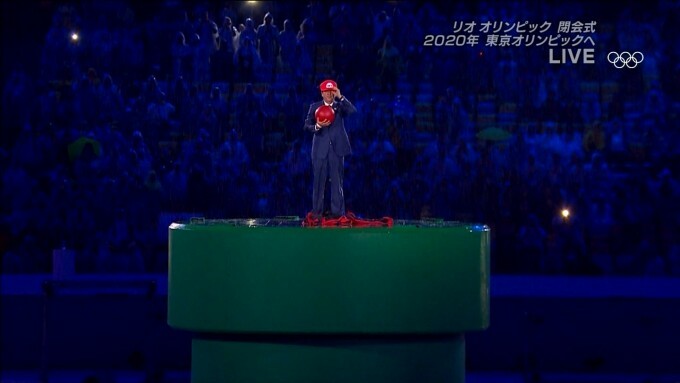 The Prime Minister of Japan has appeared out of Super Mario-style water pipe, wearing a Mario hat. We're then treated to a hologram and light show. It's already got me pumped for how good Tokyo will be.